Most people in Louisiana are still assessing the damage caused by the unprecedented weather we’ve experienced in recent weeks. 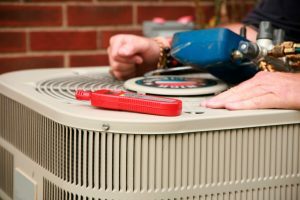 That comes on top of the arrival of autumn, which usually signals a time to get your air conditioner serviced. 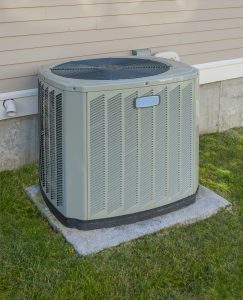 Proper servicing is all the more important this year: it keeps your air conditioner functioning, which is vital to maintaining your home’s comfort level and the health of your family members. 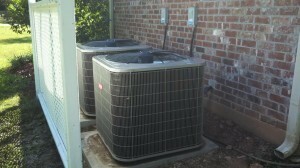 The sooner you can schedule timely air conditioning service, the better off your home will be. 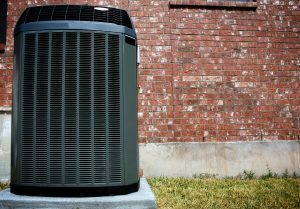 Air conditioners get put to the test every summer, and this year looks to be no different. 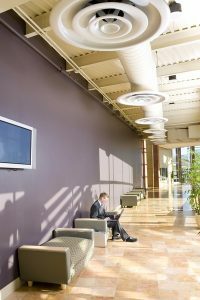 Temperatures are already high and will probably remain so well into September and October. 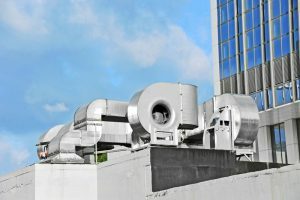 If a problem arises in your air conditioning system, you need to get it treated immediately before it affects your system’s ability to function.